Watch as founder Robert Redford shares his sentiments about the magic of holidays at Sundance. In 1969, Robert Redford embarked on a journey when he founded Sundance Resort at the base of Mount Timpanogos,UT. He was mesmerized by the beauty of Utah’s natural landscape, and this place became the foundation for the Sundance community: inspiring creativity and an independent spirit. 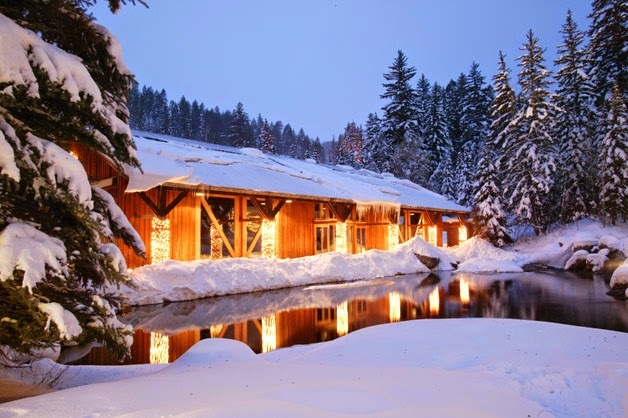 While captivating year round, Sundance is truly enchanting during the holiday season. And, as we celebrate our catalog’s 25th anniversary, we look back fondly at our humble beginnings. We are proud to further this dream and cherish our heritage. Experience Sundance this holiday, shop our Holiday Gift Guide here.